Description: NOAA’s JPSS-1 satellite will launch aboard a United Launch Alliance Delta II rocket from Space Launch Complex-2 at Vandenberg Air Force Base in California. 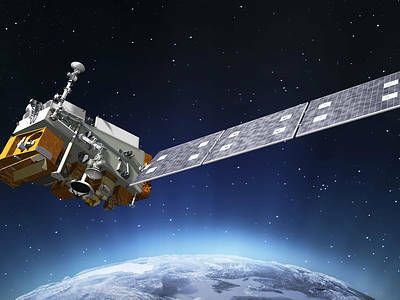 NOAA partnered with NASA to implement the JPSS series of U.S. civilian polar-orbiting environmental remote sensing satellites and sensors. 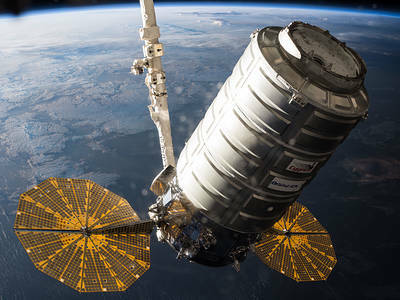 Description: Orbital ATK’s eighth contracted commercial resupply services mission, launching aboard an Antares rocket from Wallops Flight Facility in Virginia, will deliver several tons of cargo including crew supplies and science experiments to the International Space Station. Description: The Ionospheric Connection Explorer will study the frontier of space: the dynamic zone high in our atmosphere where Earth weather and space weather meet. ICON will launch from the Reagan Test Site on Kwajalein Atoll in the Republic of the Marshall Islands aboard an Orbital ATK Pegasus. 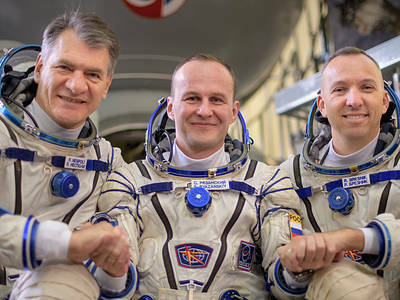 Description: The Expedition 53 crew – Randy Bresnik of NASA, Sergey Ryazanskiy of Roscosmos and Paolo Nespoli of the European Space Agency – undock their Soyuz spacecraft from the International Space Station’s Rassvet module and land in Kazakhstan. 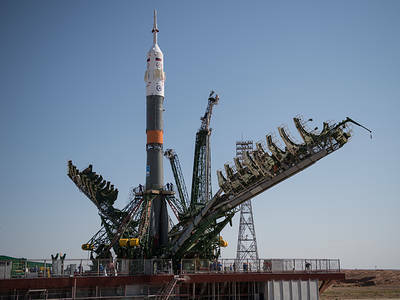 Description: NASA astronaut Scott Tingle and crewmates Anton Shkaplerov of the Russian space agency Roscosmos and Norishege Kanai of the Japan Aerospace Exploration Agency (JAXA) launch to the International Space Station aboard the Soyuz MS-07 spacecraft from the Baikonur Cosmodrome in Kazakhstan. 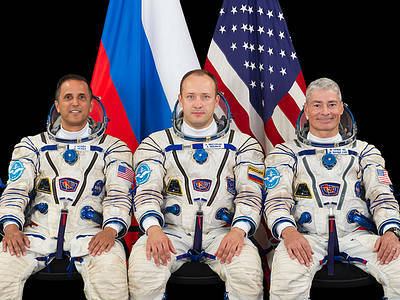 Description: NASA astronauts Joe Acaba and Mark Vande Hei and cosmonaut Alexander Misurkin of the Russian space agency Roscosmos will undock their Soyuz spacecraft from the International Space Station and land in Kazakhstan. 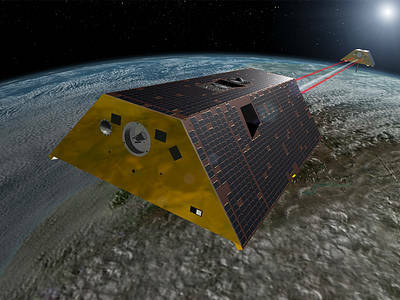 Description: GRACE-FO, a partnership between NASA and the German Research Centre for Geosciences (GFZ), is a successor to the GRACE mission, which tracks Earth’s gravity field and water movement. It is scheduled to launch from Vandenberg Air Force Base in California as part of an Iridium commercial satellite launch on a SpaceX Falcon 9. 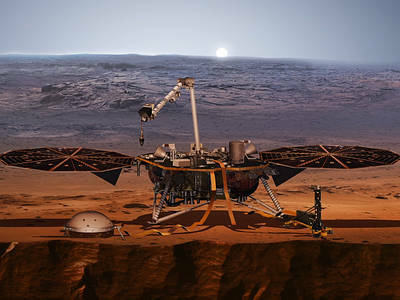 Description: InSight (Interior Exploration using Seismic Investigations, Geodesy and Heat Transport), the first mission to explore Mars’ deep interior, is scheduled to launch from Vandenberg Air Force Base in California on a United Launch Alliance Atlas V rocket. This NASA Discovery Program mission will be the first interplanetary launch from the West Coast. 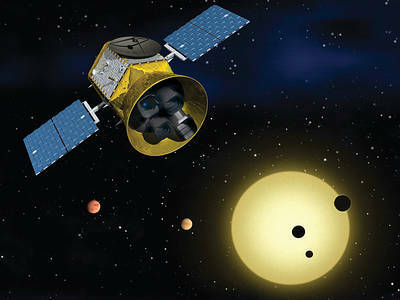 Description: NASA’s Transiting Exoplanet Survey Satellite is an all-sky survey mission that will discover thousands of exoplanets around nearby bright stars. TESS is scheduled for launch no later than June 2018 aboard a SpaceX Falcon 9 rocket from Cape Canaveral Air Force Station, Florida. 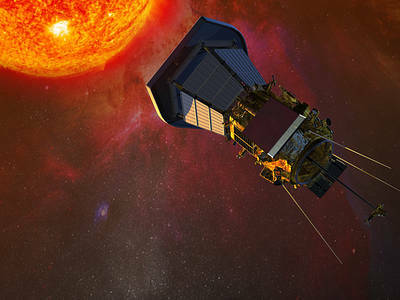 Description: Parker Solar Probe will swoop to within 4 million miles of the sun’s surface, facing heat and radiation like no spacecraft before it. It will provide new data on solar activity and make critical contributions to our ability to forecast major space-weather events that impact life on Earth.